Nature’s Delicacies recently became a member of the British Chamber of business. The British Chamber of Business is broad spectrum of British, SA and international businesses with a common interest in developing business in either region. In November Nature’s Delicacies was the featured business of the month. 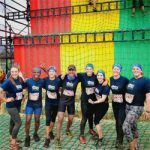 In October, Team Trek took on the Strong Man Obstacle run, fuelled by Trek Protein Flapjacks and Trek Protein Chunks. 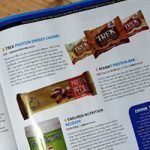 They’re perfect for taking along on your favourite hikes, trail runs and even races so it’s no wonder that our new Trek Chunks were featured in the October edition of Trail Magazine [print]. Road trips, hikes, and jet setting all require snacks. But they needn’t be unhealthy. 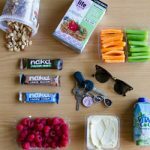 Here’s what to take to keep your on the go snacking healthier so you can stay healthy and happy wherever you go. Robyn Smith, owner of Faithful to Nature shares her best picks for natural and organic products. 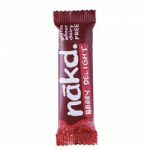 Our Nakd bars make the cut! Haven’t tried our selection of Fruit Flakes? 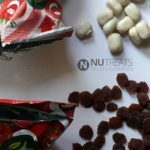 Read this review of our flakes plus ways to enjoy them! 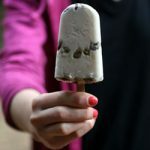 Try out this recipe for coconut cookie dough Lollies using our Nakd Cashew Coconut Nibbles. The recipe is raw, vegan and gluten free. 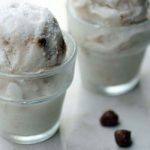 A creamy coconut based cookie dough ice cream is made using our Nakd Nibbles for a chewy cookie dough add in. The recipe is vegan, gluten-free and raw. Next time hunger pangs strike, don’t grab the first thing you see. 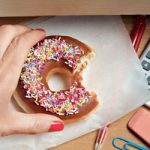 Plan ahead and stock up on the best snacks for weight loss instead. Our Nãkd Cocoa Bar is the pick to fix your chocolate cravings! 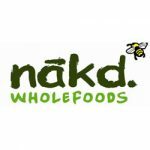 Haven’t tried our selection of Nakd Nibbles? 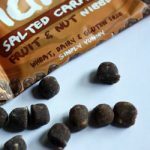 Read this review of our nibbles plus ways to enjoy them! Allergies and intolerances shouldn’t stop you from enjoying your meals. 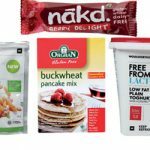 The Women’s Health team rounded up a selection of products suitable for those intolerant or allergic to lactose, dairy, gluten, wheat, soya or eggs. Our Nãkd Bars made their pick!